With classic children’s literature such as The Wizard of Oz, Peter Pan and Alice in Wonderland at the helm of each of our unique Drama Workshops, your children will be engaged in storytelling, dramatisation, role playing, improvisation and movement as they play out the many characters and retell their version of the story. A girl? A scarecrow? A tin man? A wicked witch? Just who are they in this secret place? 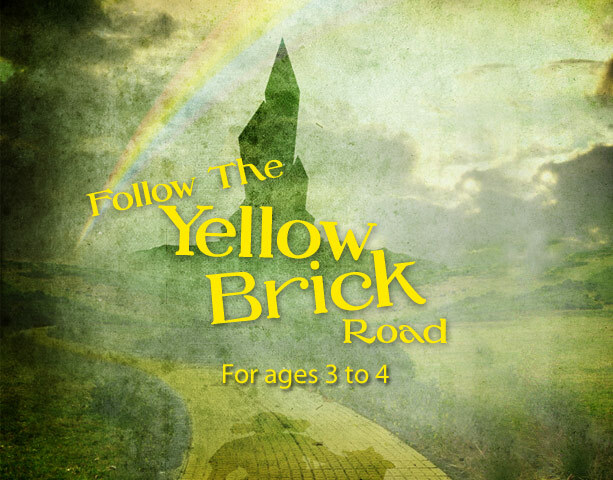 Go on a journey as you Follow The Yellow Brick Road and discover their stories! In this 120-minute Drama Workshop focusing on exploration and imagination, your children will step into the fantasy world of Oz through Drama and creative play. With the help of the munchkins and the flying monkeys, they will learn to become the characters in the story as they dramatise and vocalise their adventure together. Never grow up and stay forever young in a secret land of fairies and children where there are no problems or worries and where one can fly, with a little bit of fairy dust of course! 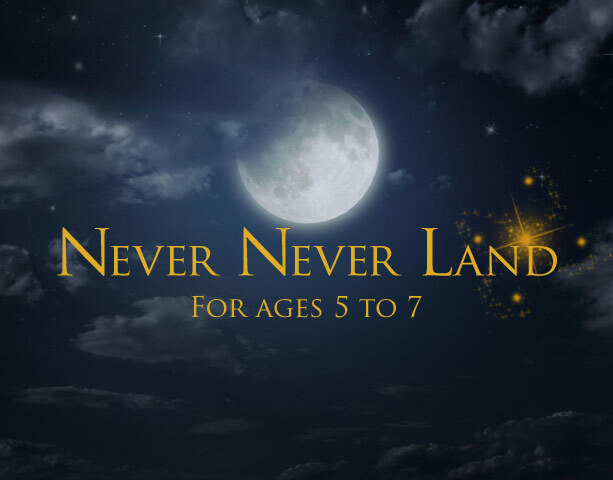 In our Drama Workshop for the 5 to 7s, your children will meet exciting characters in Never Never Land like Tinker Bell, the Lost Boys and, of course, the legendary Peter Pan himself, the boy who wouldn’t grow up. Learning to use important drama tools such as improvisation and role play, they will be provided with many opportunities to imagine, create and be a part of the exciting narrative. It’s all about the infamous tea party and more in this crazy and madcap secret carnival of the century! Together with the Hatter, our 2-hour long Drama Workshop will be experiential, engaging and fun with a strong focus in building knowledge in drama skills such as movement, voice and characterisation. 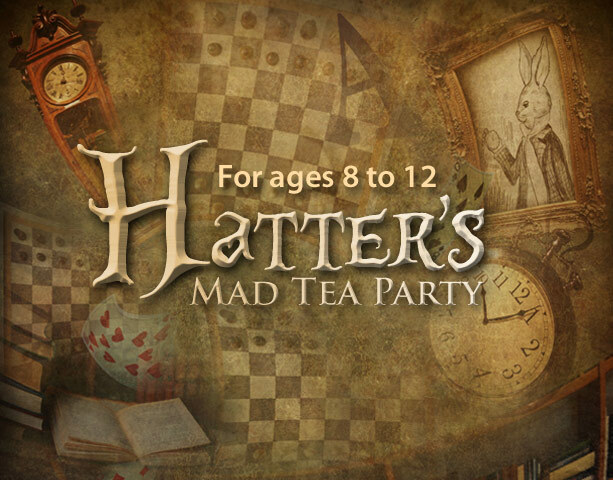 In the Hatter’s Mad Tea Party, your children will be a guest as they learn how to embody the many different and quirky characters to uncover the secrets behind the party.